Suhr’s new Shiba Drive Reloaded Mini overdrive pedal brings all the tones of its larger sibling and crams them into an even smallerm more pedalboard-friendly format. 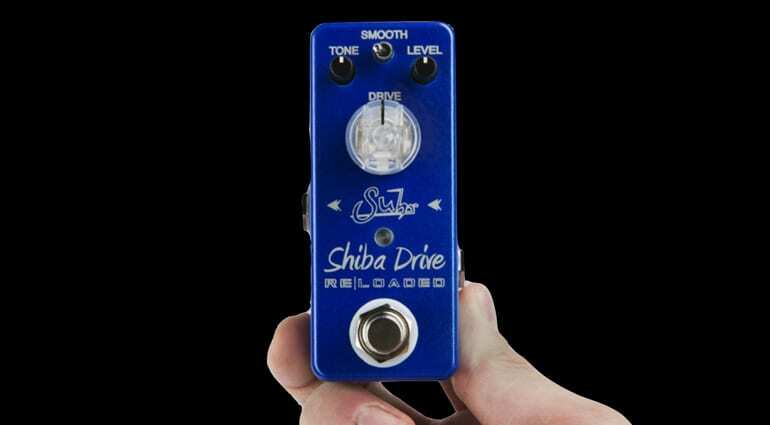 Suhr do make some great effects pedals and their Shiba Drive is one of its more popular products. Now the company has made a smaller version. 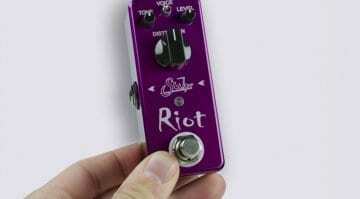 The new Shiba Drive Reloaded Mini overdrive pedal has all the tones of the laregr version, Suhr says. 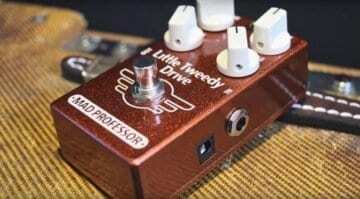 It has controls for Drive, Tone and Level, plus a two-position Smooth switch. The latter provides a hi-cut to tame the higher frequencies and ‘smooth’ things out. The video demo below gives a nice overview of what the pedal can do. Like most Suhr pedals, it seems to have plenty of usable tones on tap. I’m a big fan of Suhr effects pedals, and I own a few that get regular use on my pedalboard. The issue is I have is that you can normally only squeeze so many on a medium-sized board. That isn’t going to be so much of an issue any more; this thing is pretty compact. The Shiba Drive Reloaded Mini overdrive can be powered from a standard 9-Volt centre negative power supply and is true-bypass, so all pedalboard friendly stuff. 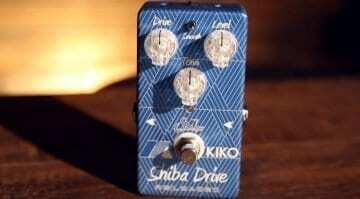 Suhr Kiko Loureiro Signature Shiba Drive Re|Loaded: Megadeth leads? 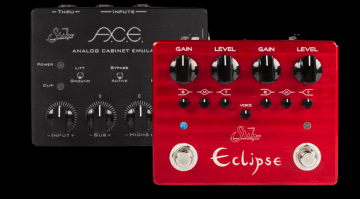 NAMM 2017: Can Suhr’s new OD pedal ‘Eclipse’ the Analogman KoTV4?